Call Academy Glass for your Commercial Glass Needs! 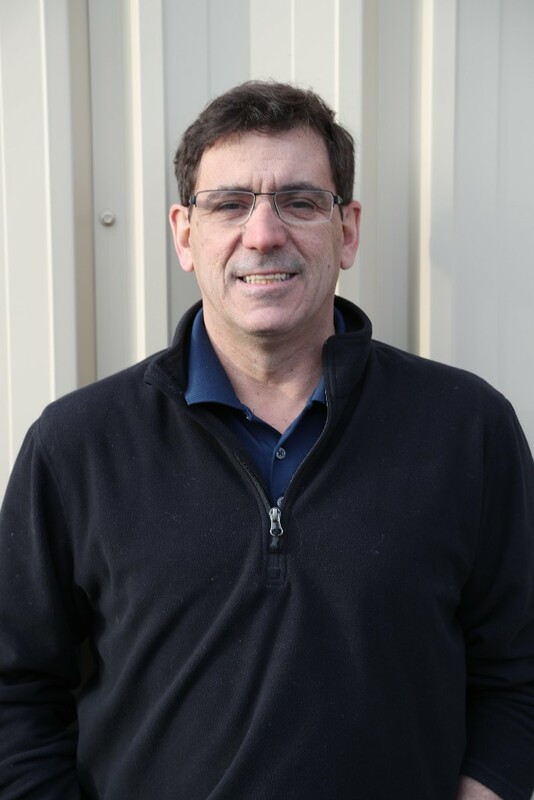 Rick's skills and experience have been in the glass industry as owner of a glazing subcontracting company for over 30 years. Rick has training in sheet metal fabrication, blue print reading, drawing and business. 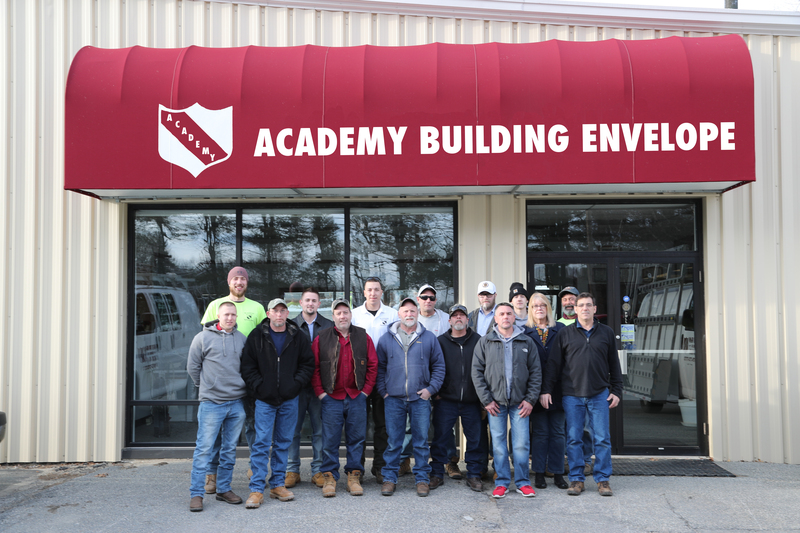 Rick's company has completed thousands of windows, storefront and aluminum projects throughout New England ranging from a single entry door to a 20 story office building. He has worked with Academy Glass for many years and looks forward to continuing the excellent reputation of Academy Glass. 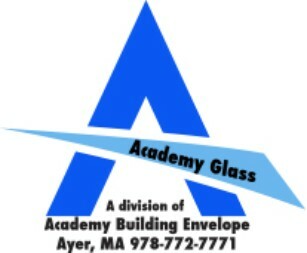 Rick is now part owner of Academy Building Envelope parent company of Academy Glass. Contact Rick at glassman2@academyglassinc.com. Matt has been in the glass business for over 26 years. Oddly enough, his career began at Academy Glass in 1990 when he started as an apprentice. During those 6 years he worked for Academy, he learned fabrication, erection and glazing skills. He left and went to work at Kawneer as an assistant project manager where he learned estimating and valuable customer service skills. 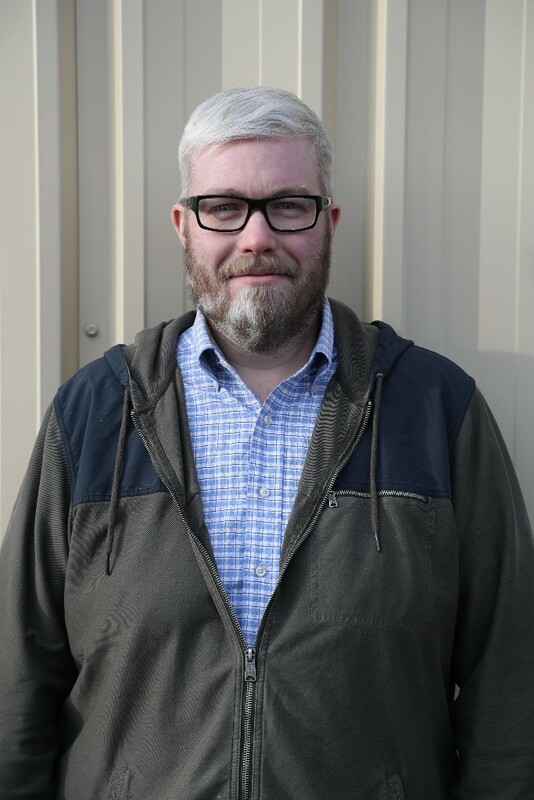 In 2010, we welcomed Matt back to Academy Glass as a Senior Project Manager. He has managed a variety of jobs both large and small and looks forward to continuing the relationships Academy Glass has built. He is now part owner in Academy Building Envelope parent company to Academy Glass. He can be contacted at mattf@academyglassinc.com. 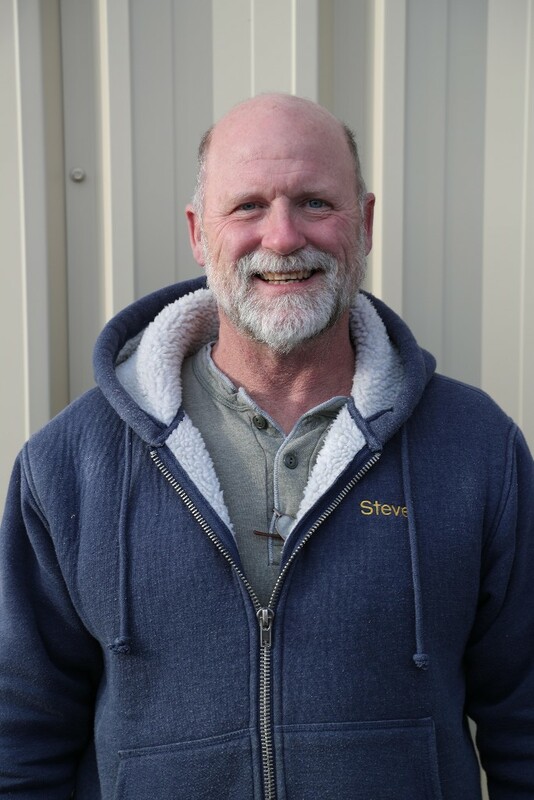 Steve has been with Academy for 25 years. He has been in the Glass Industry for 35 years. Steve can be contacted at stevem@academyglassinc.com. 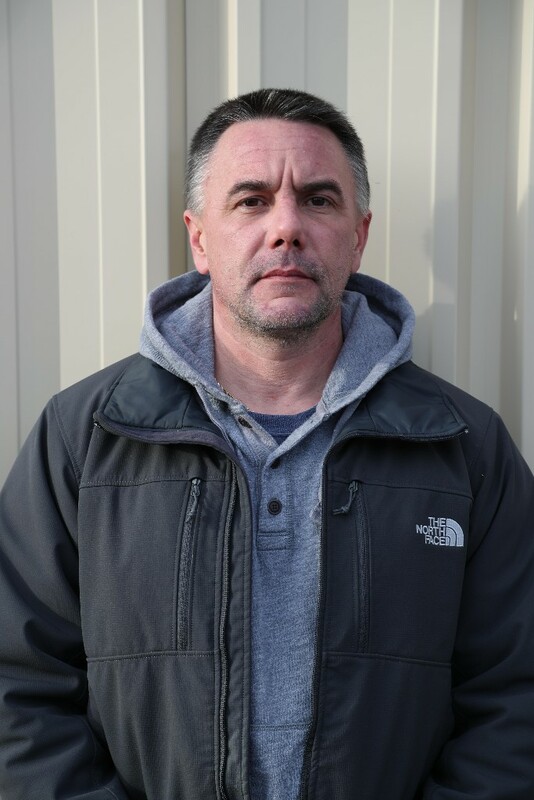 Tim has been with Academy for 4 years and has been in Glass industry for 12 years. Tim can be contacted at timw@academyglassinc.com.